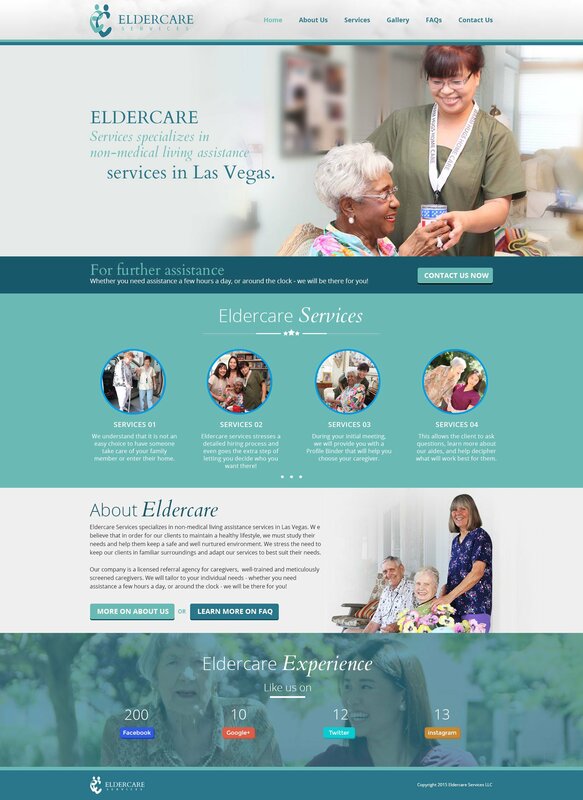 Elder Care Services - Syntactics Inc.
Eldercare Services specializes in non-medical living assistance services in Las Vegas. W e believe that in order for our clients to maintain a healthy lifestyle, we must study their needs and help them keep a safe and well nurtured environment. We stress the need to keep our clients in familiar surroundings and adapt our services to best suit their needs. Our company is a licensed referral agency for caregivers, well-trained and meticulously screened caregivers. We will tailor to your individual needs – whether you need assistance a few hours a day, or around the clock – we will be there for you!